Home Elephants Images Don't Watch Elephant Shows! 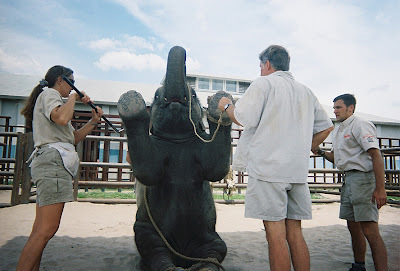 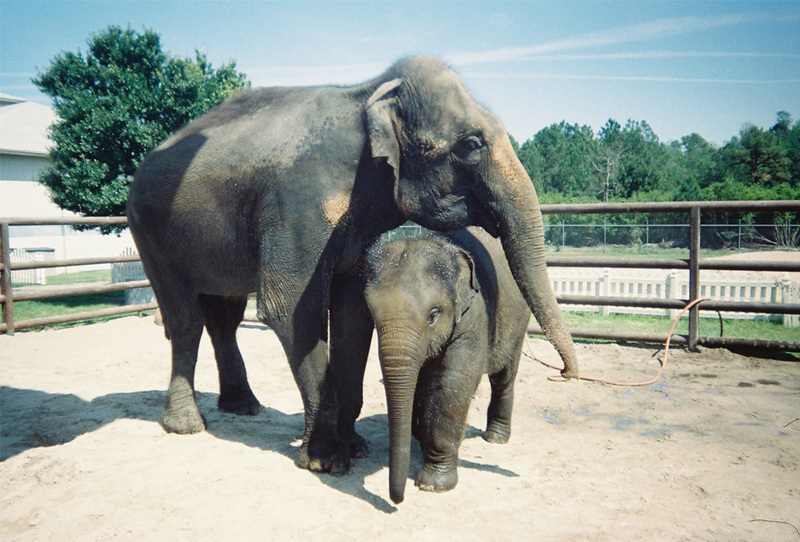 Usually we watch and enjoy elephant shows in Zoo's or other places, at that time what we all think? We think the elephants have special skills and they enjoying to do those gymnastics. 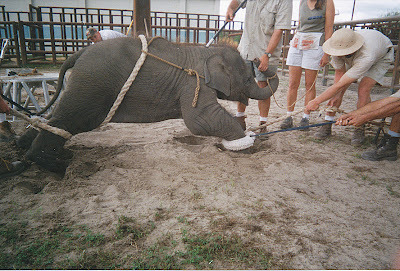 That's not true they are tougher-ed by the elephant teachers to do those kind of gymnastics. 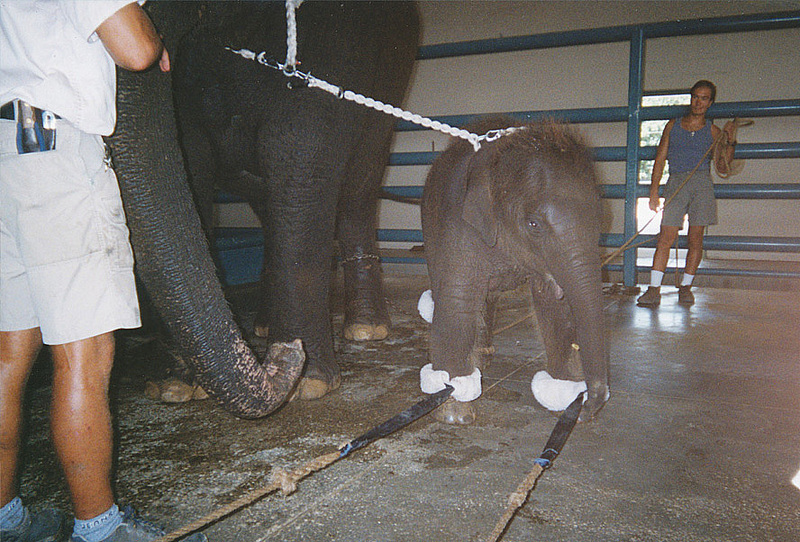 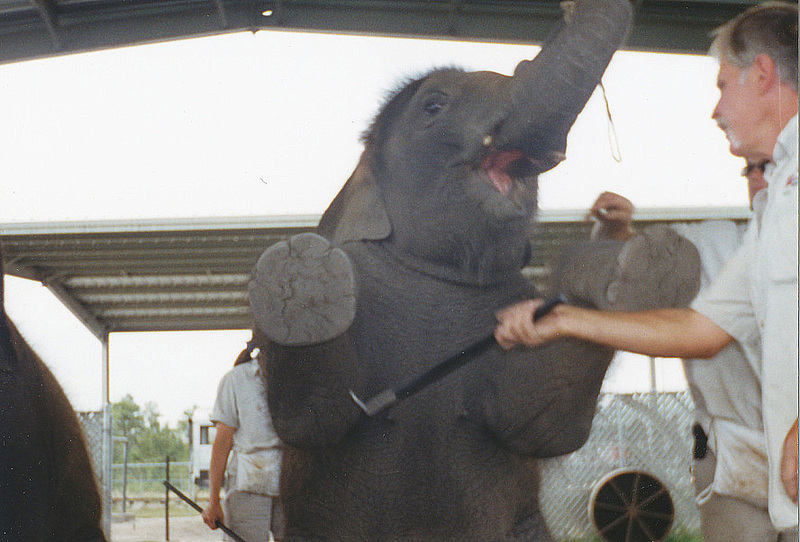 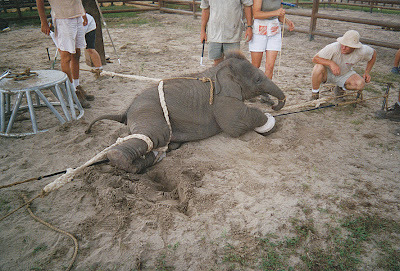 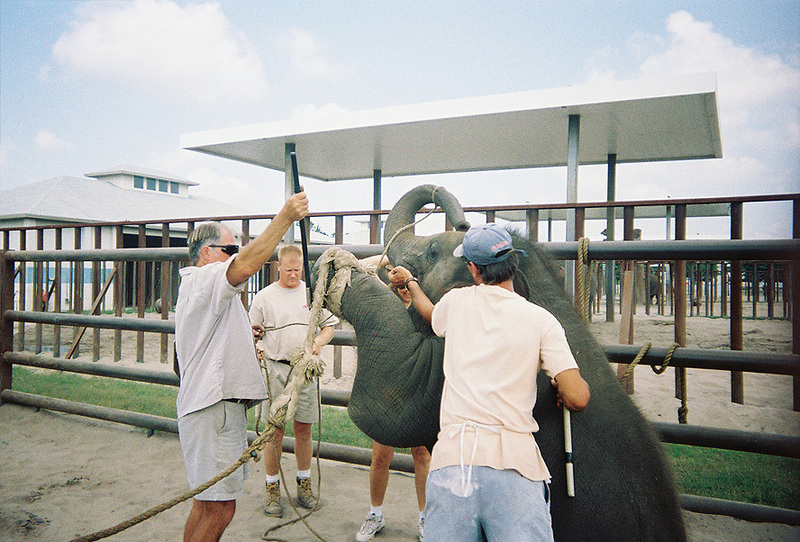 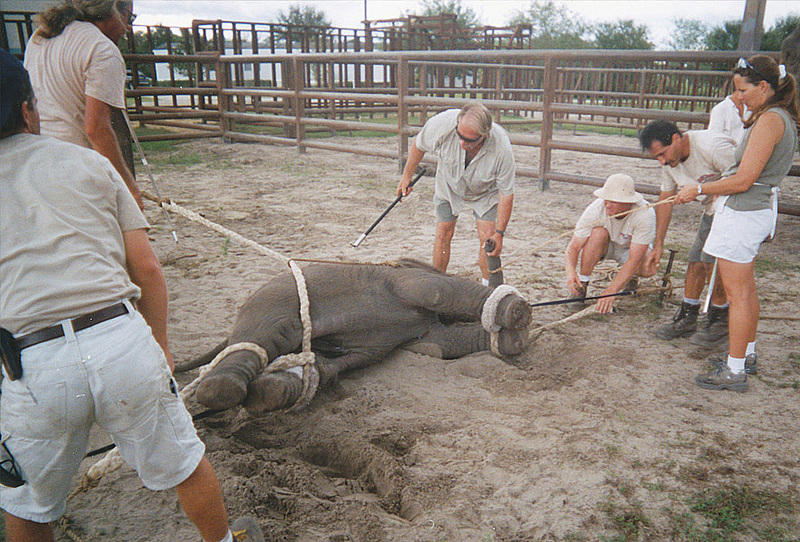 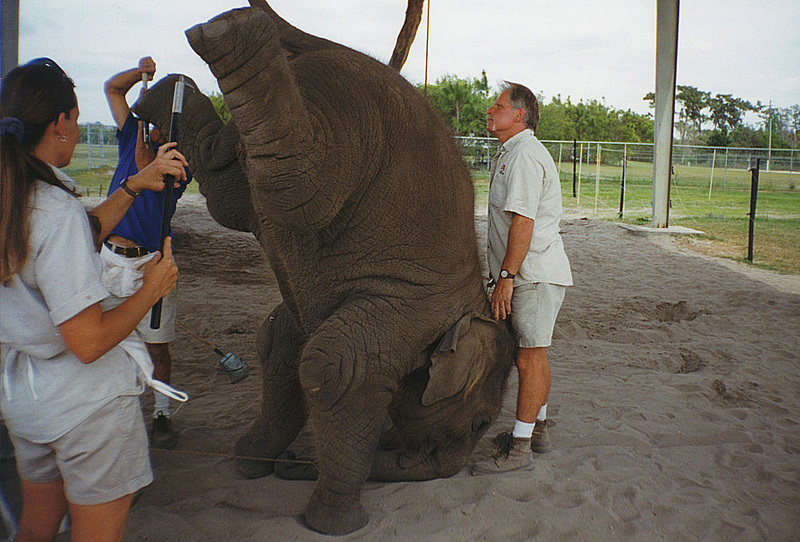 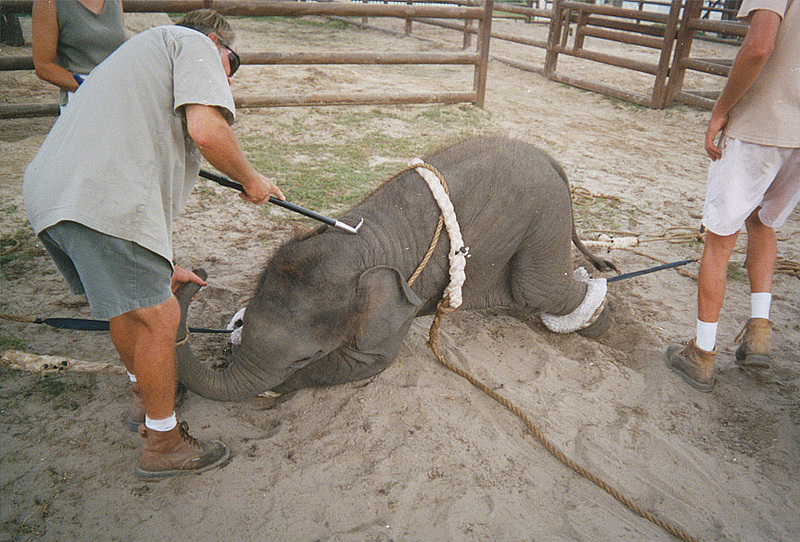 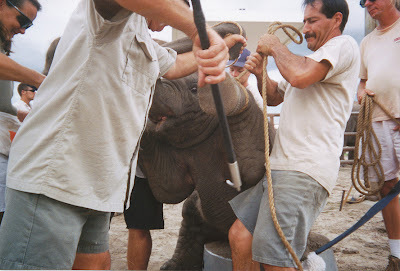 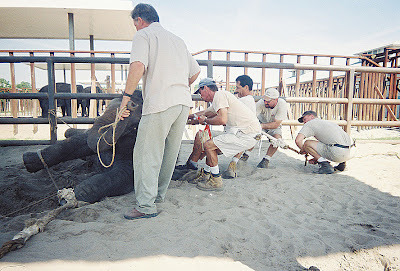 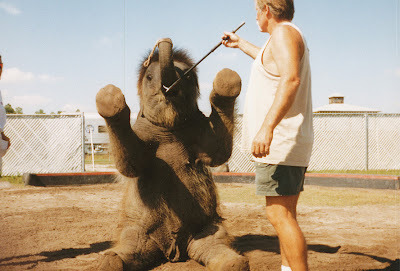 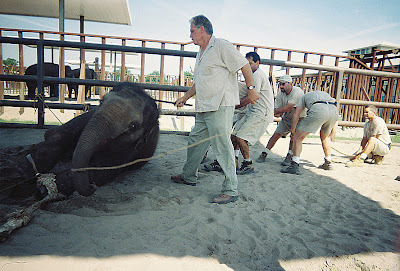 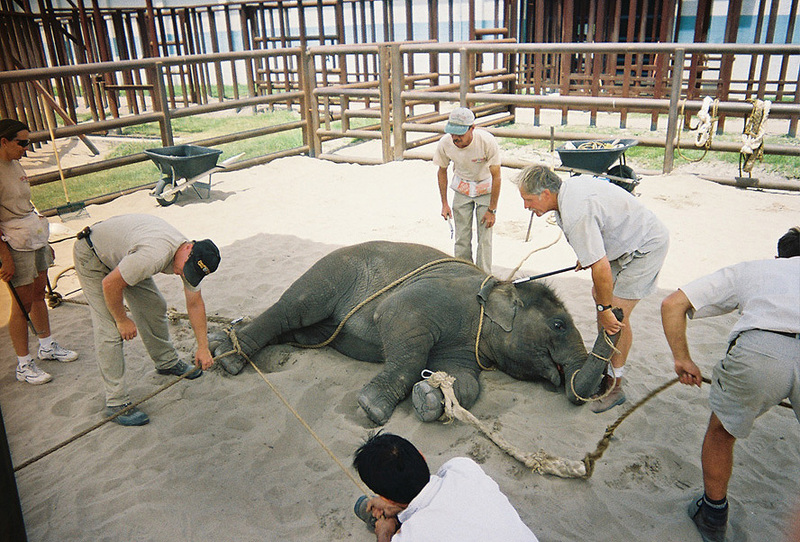 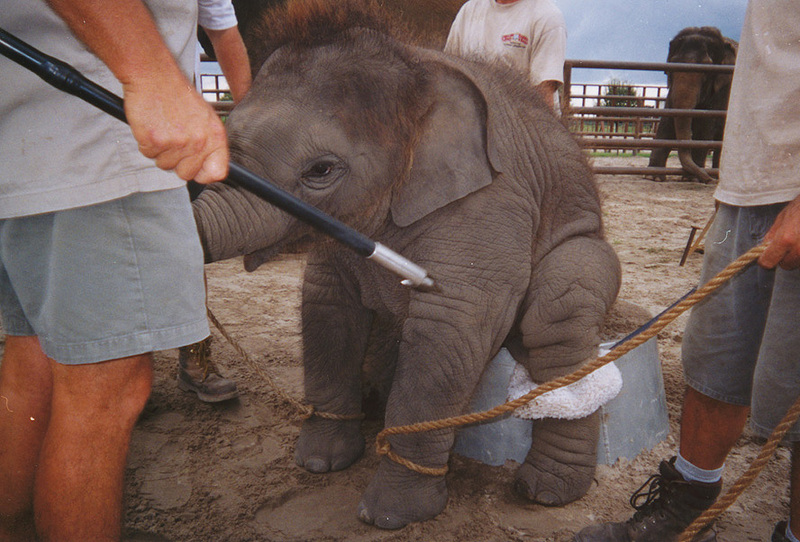 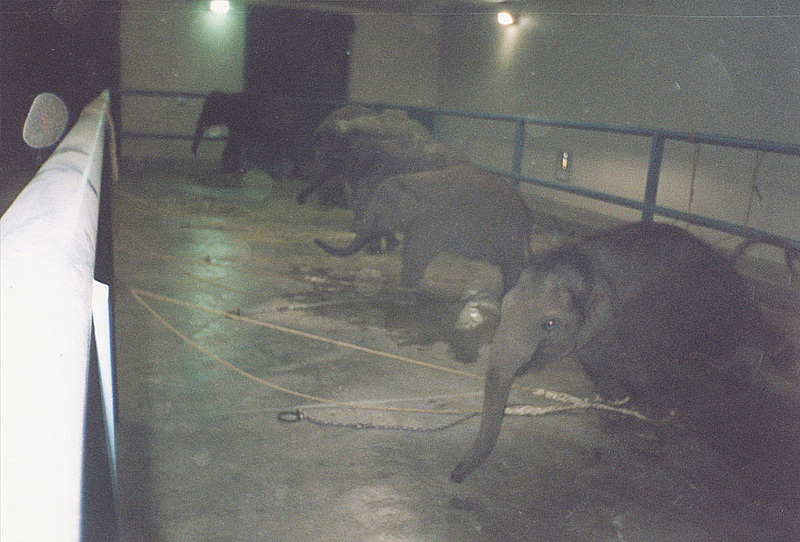 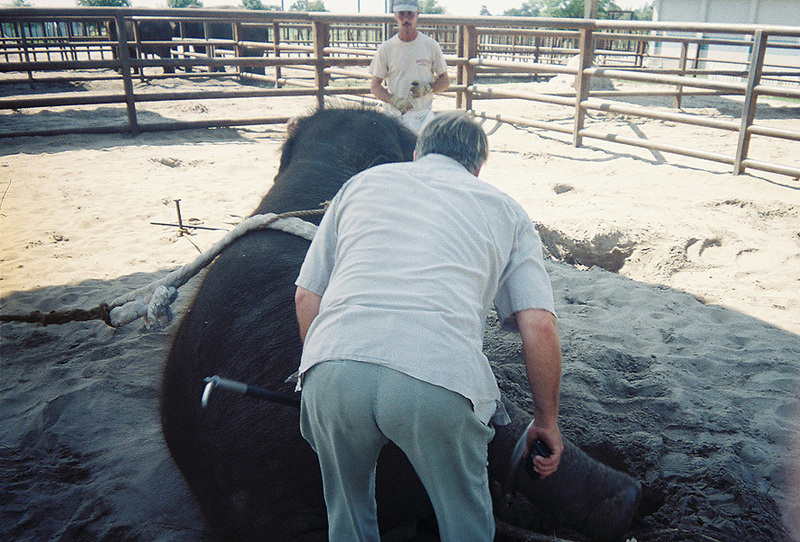 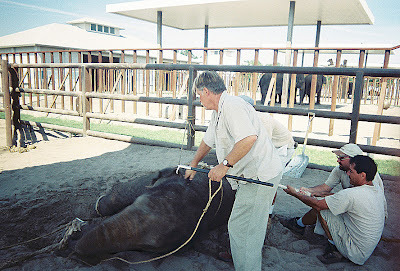 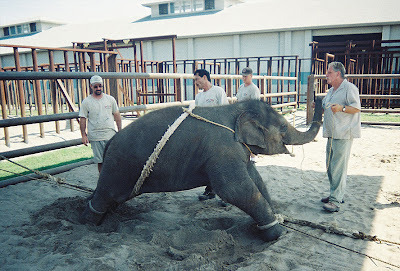 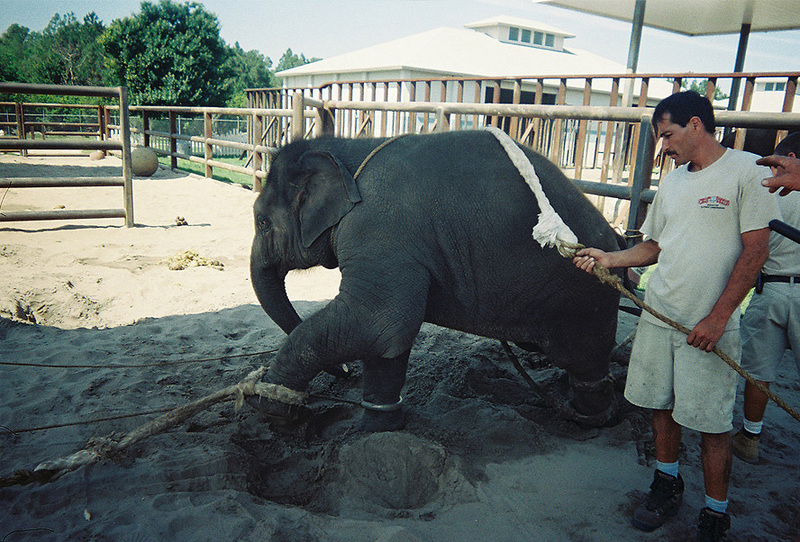 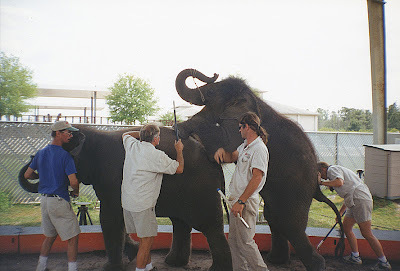 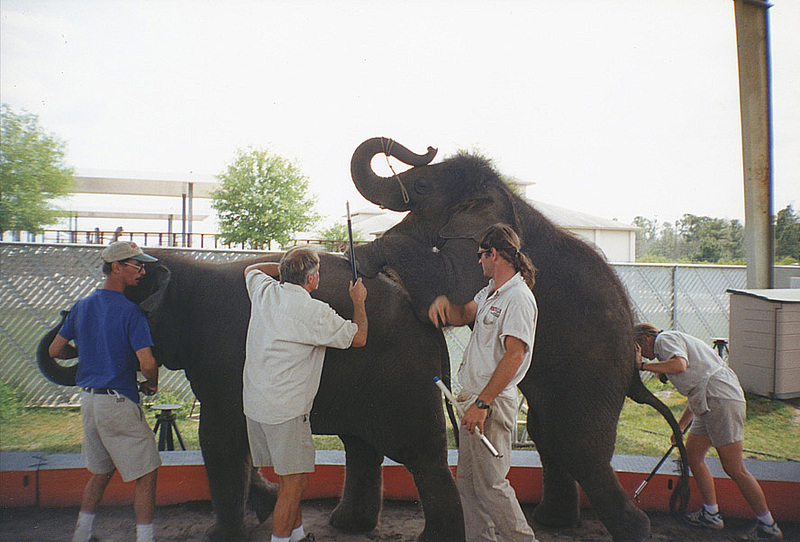 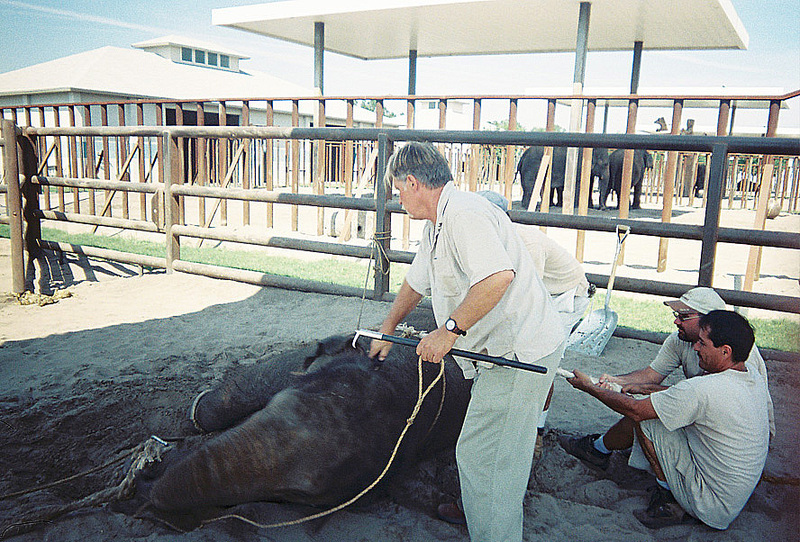 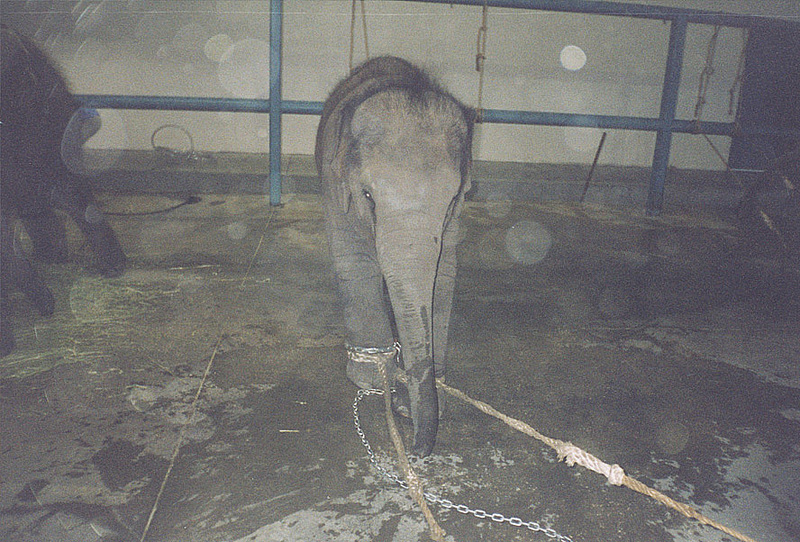 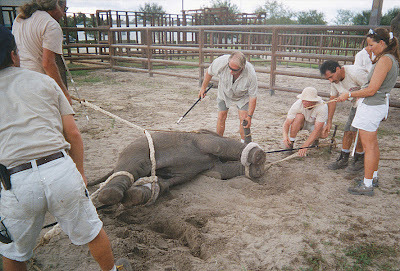 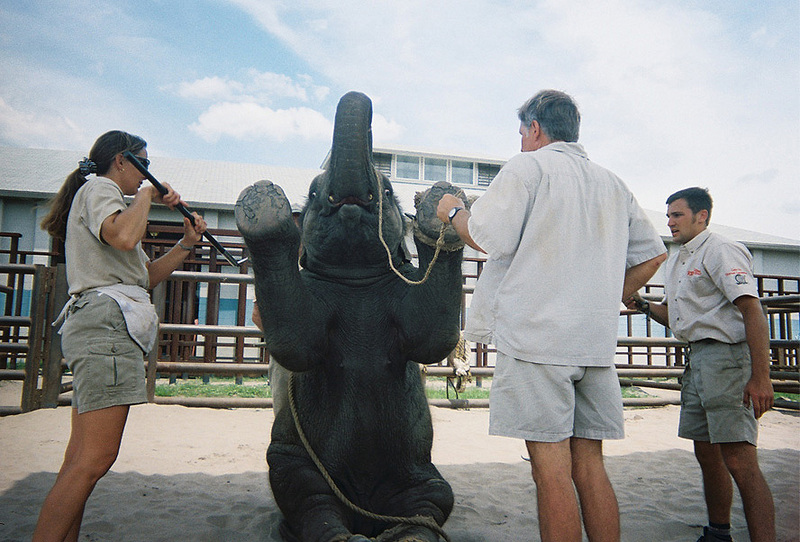 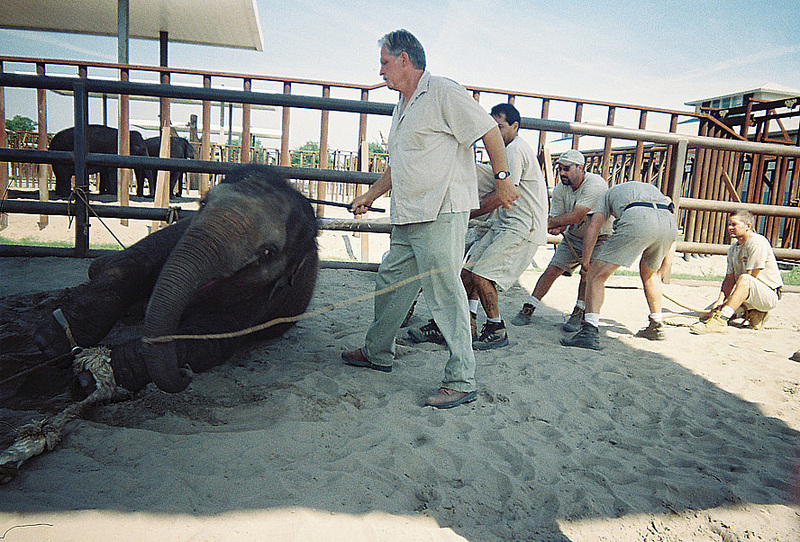 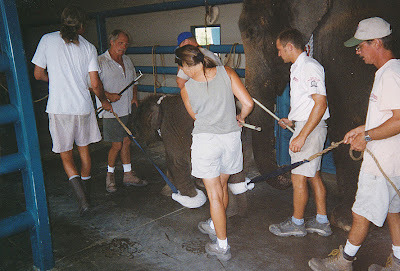 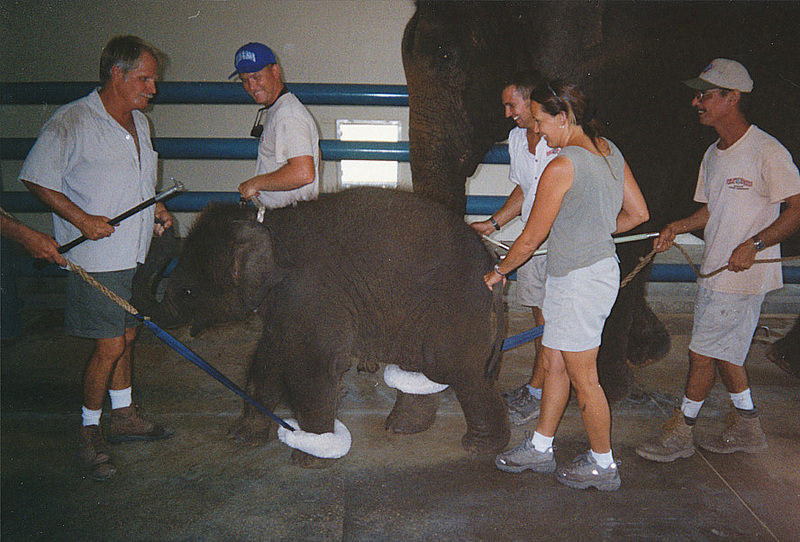 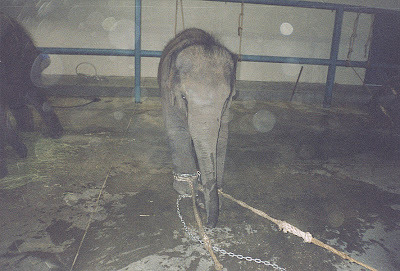 Below images are the evidence: so Do not watch elephant shows and encourage these activities.